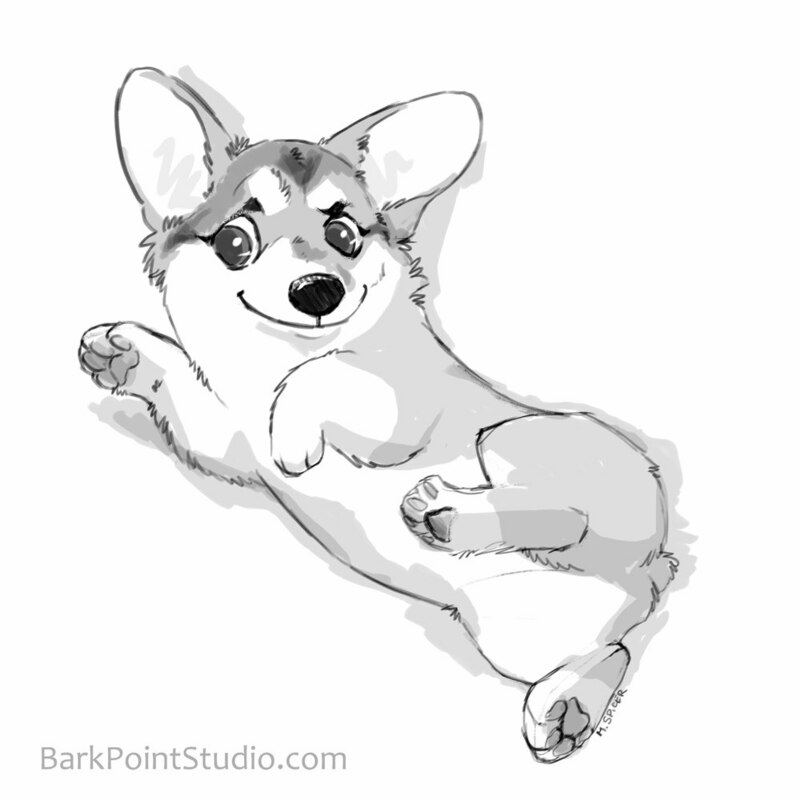 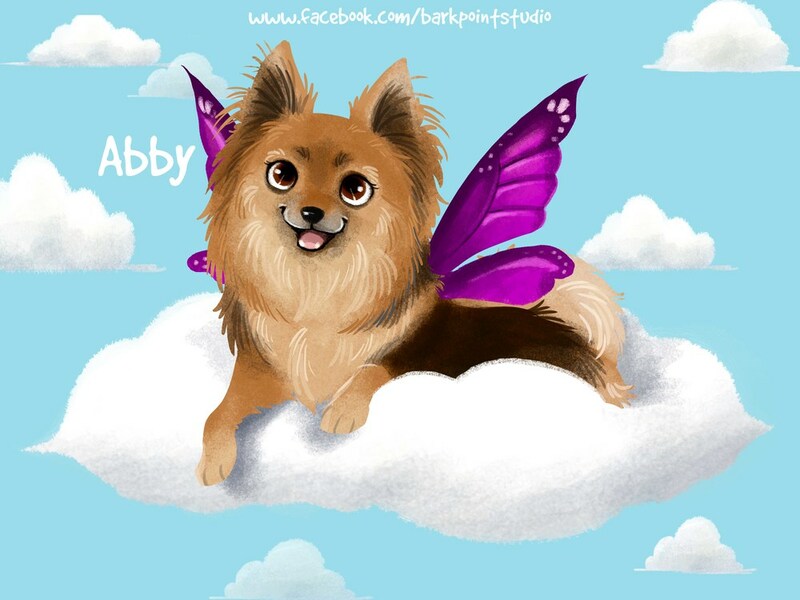 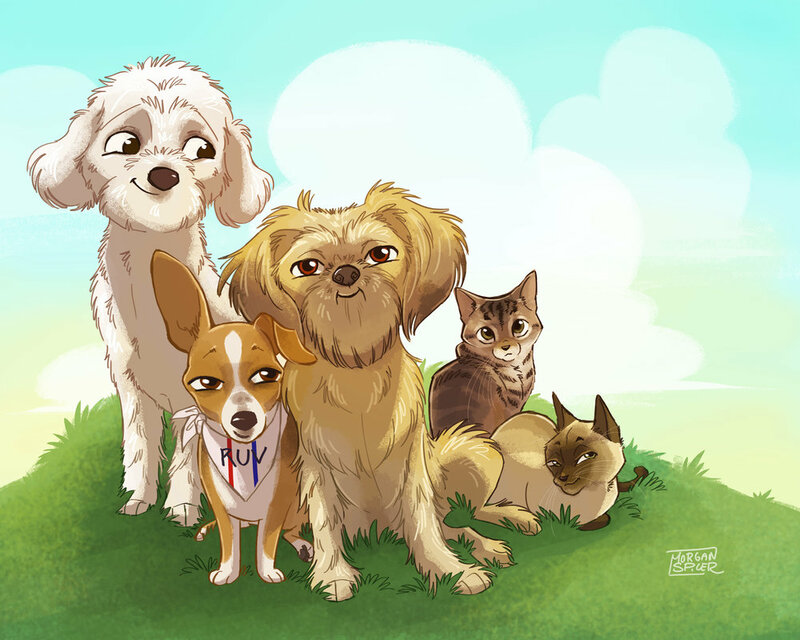 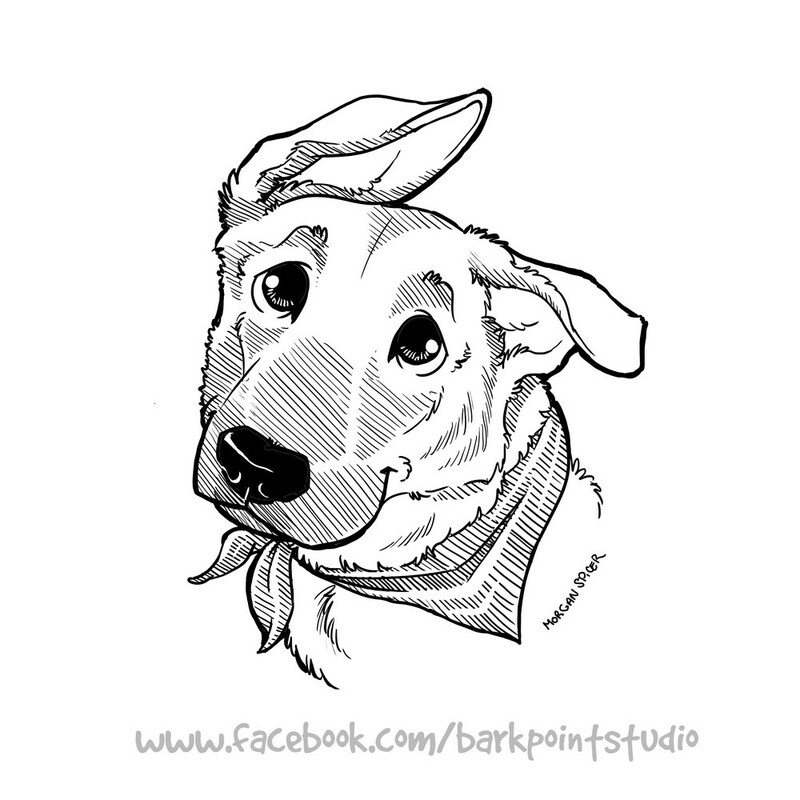 Since its founding in 2012, Bark Point Studio has partnered with over 40 Animal Rescues, Non-Profits, and 501(c)3s. 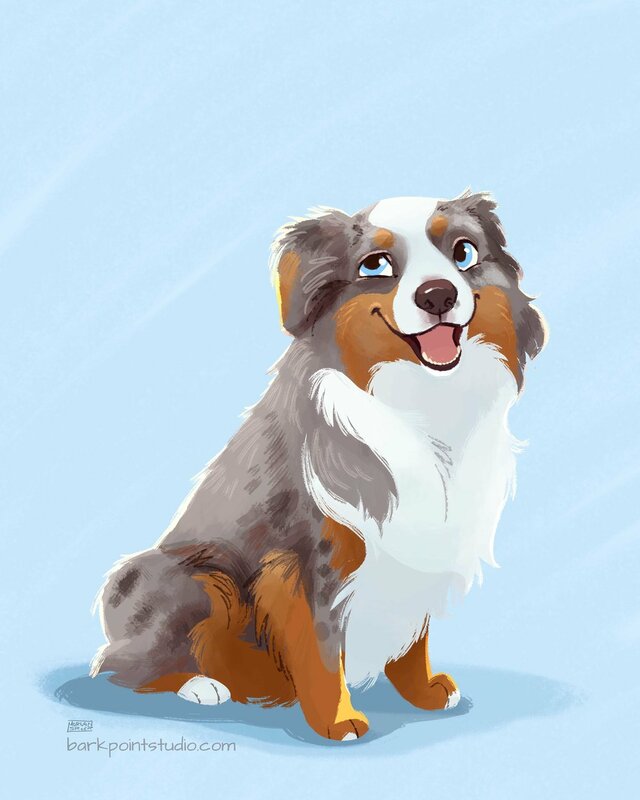 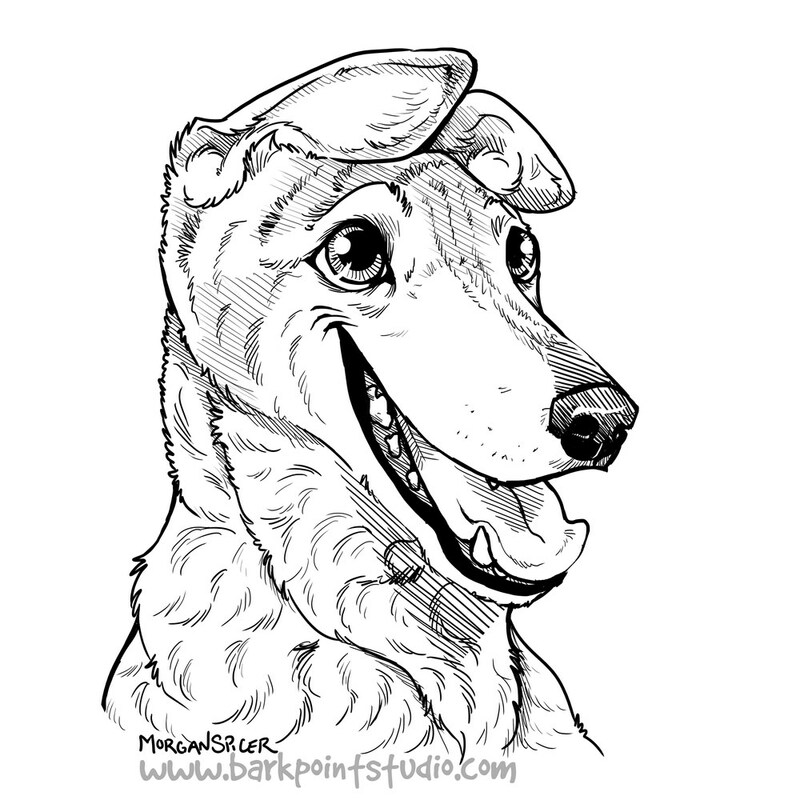 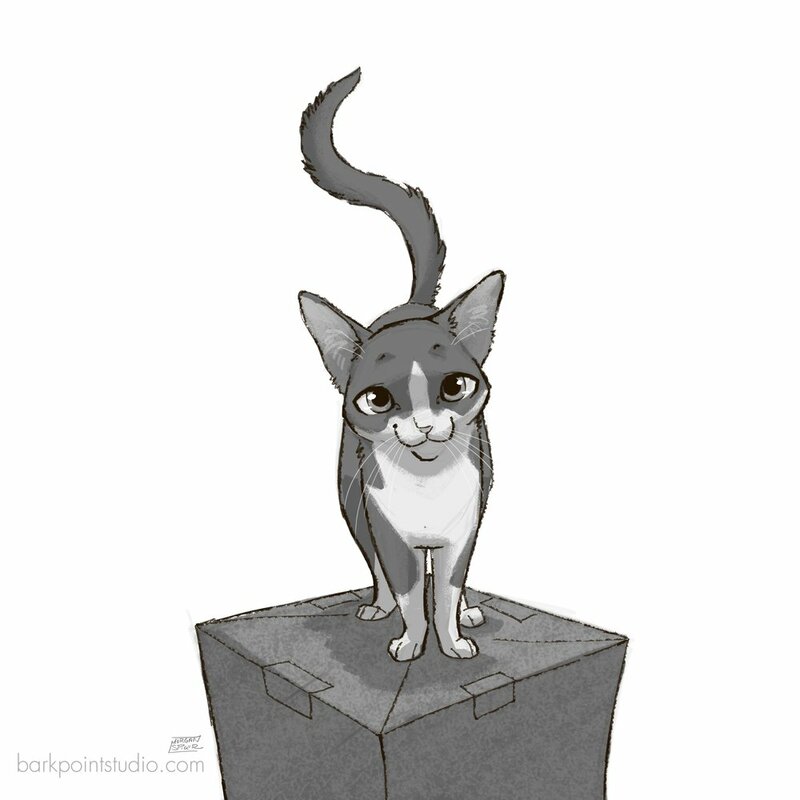 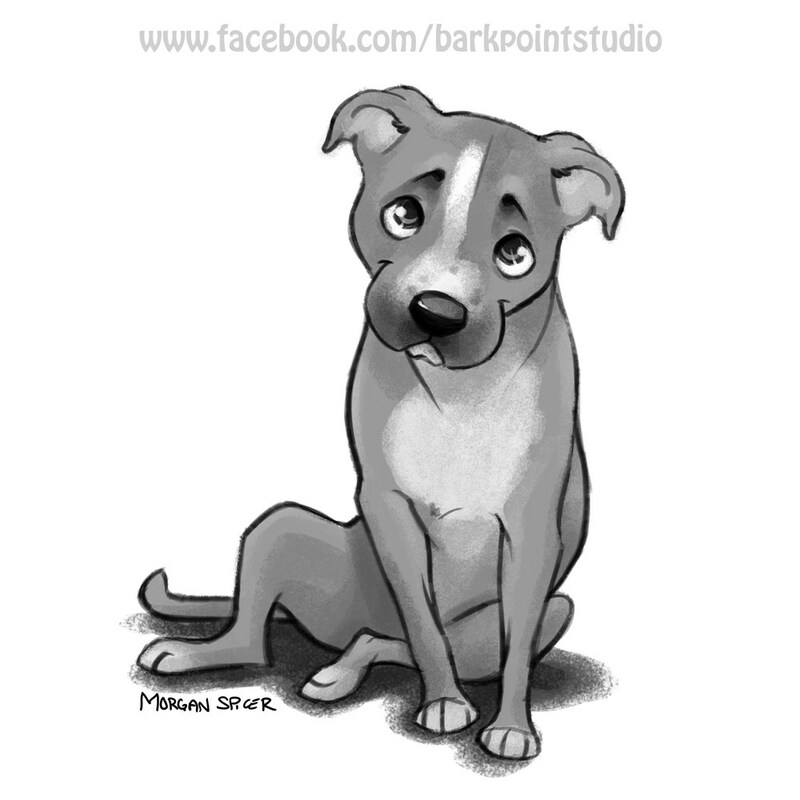 If commissioning, make sure to mention one of Bark Point Studio's rescue partners to have a percentage of your commission donated to them. 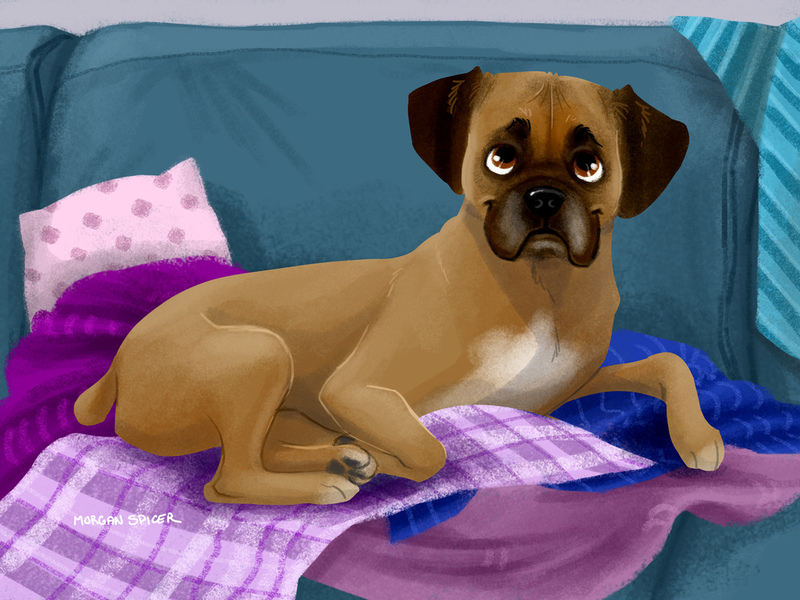 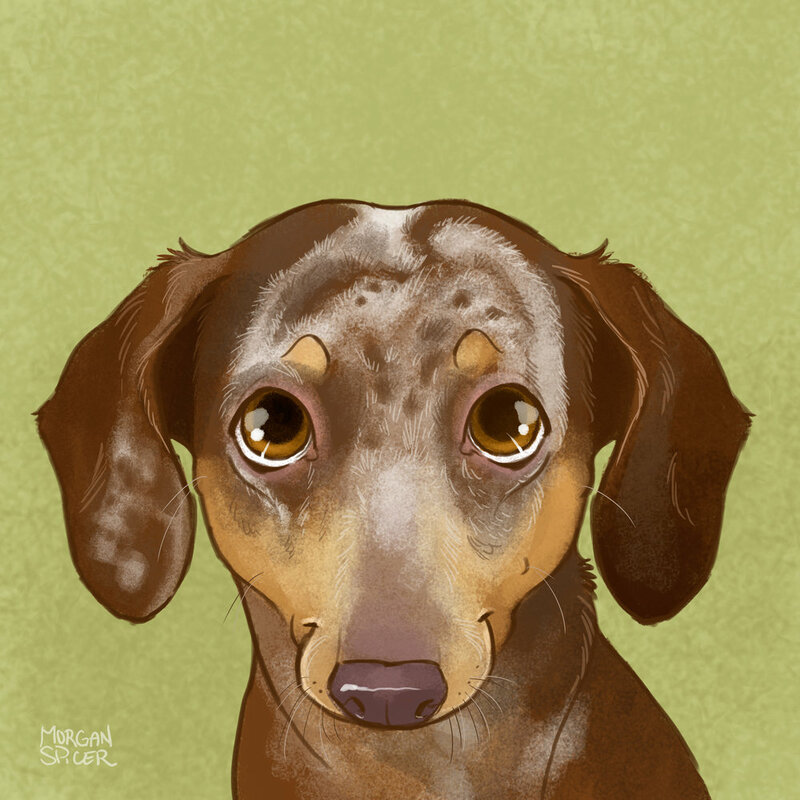 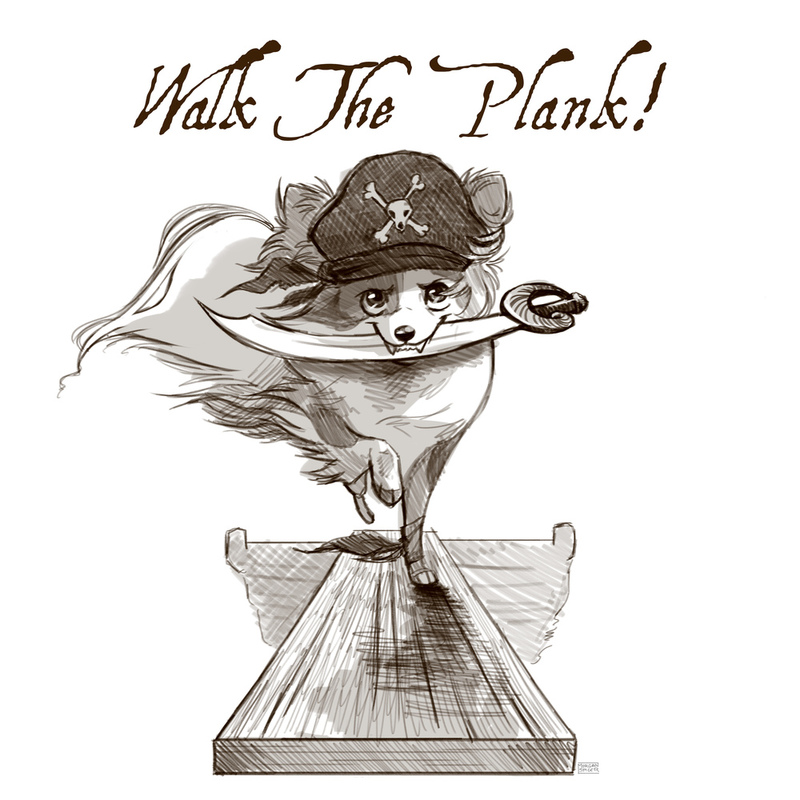 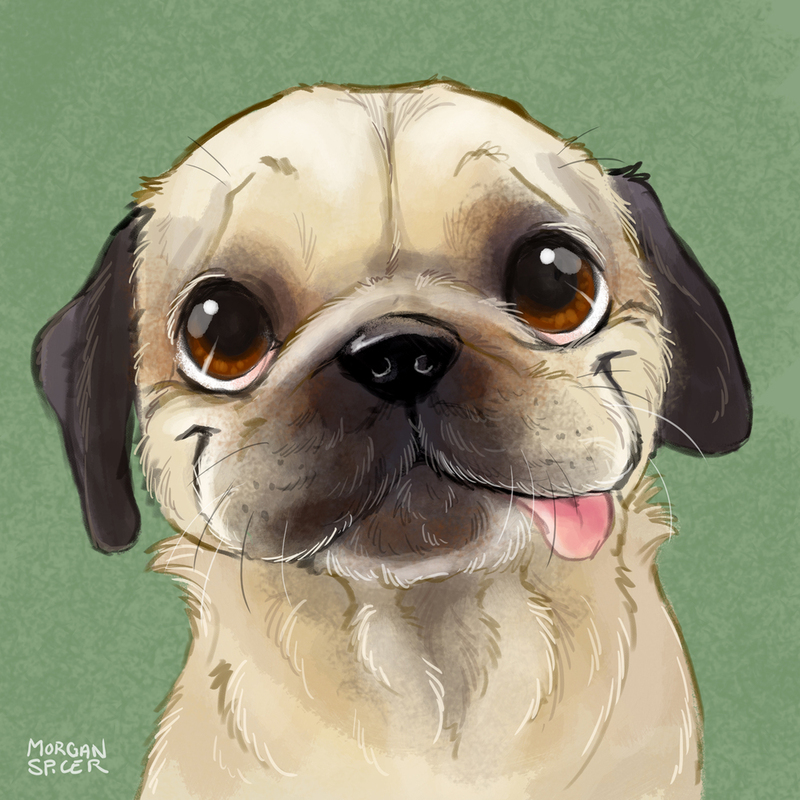 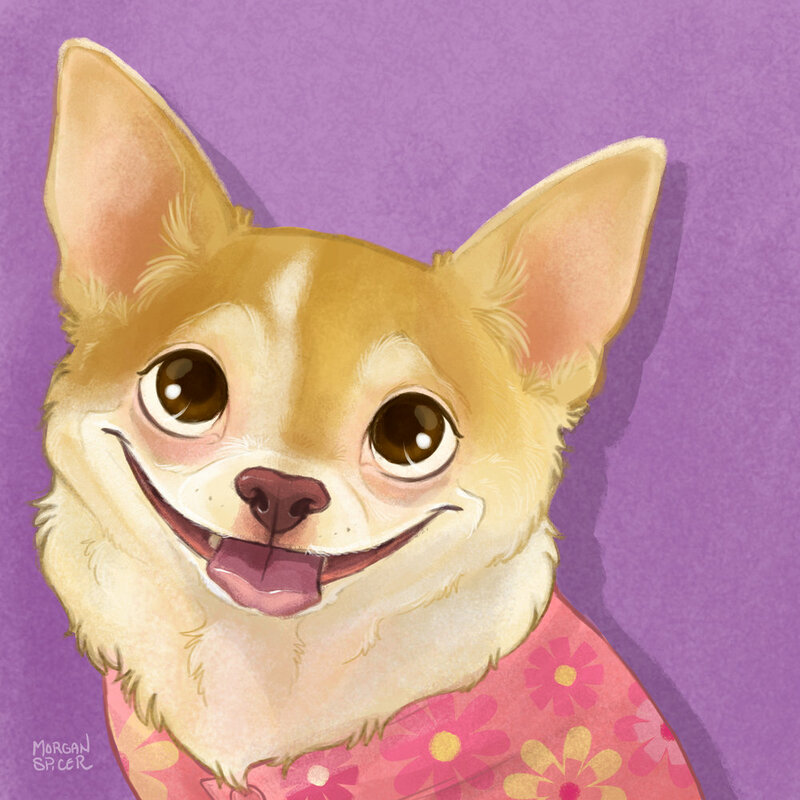 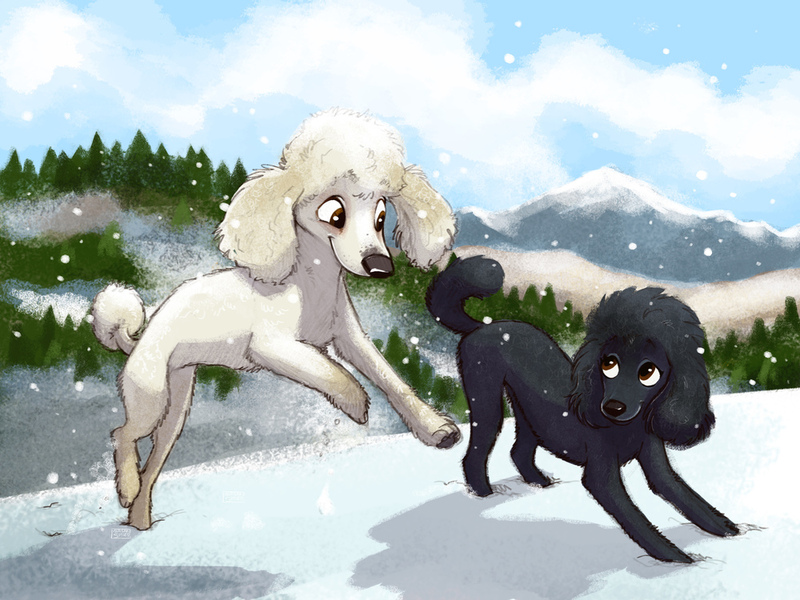 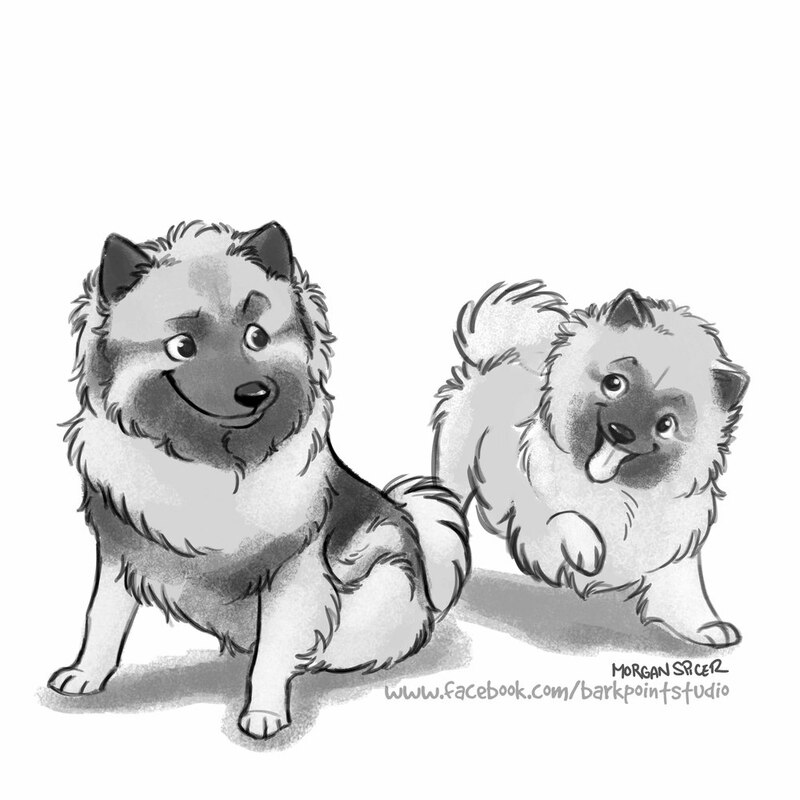 When you commission a custom illustration, you receive a high resolution jpeg. 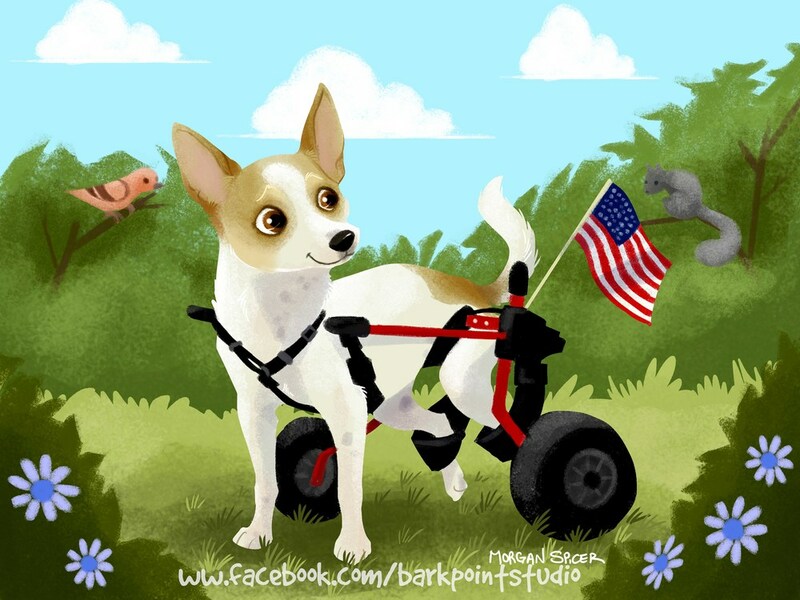 The possibilities are endless when you get CREATIVE! 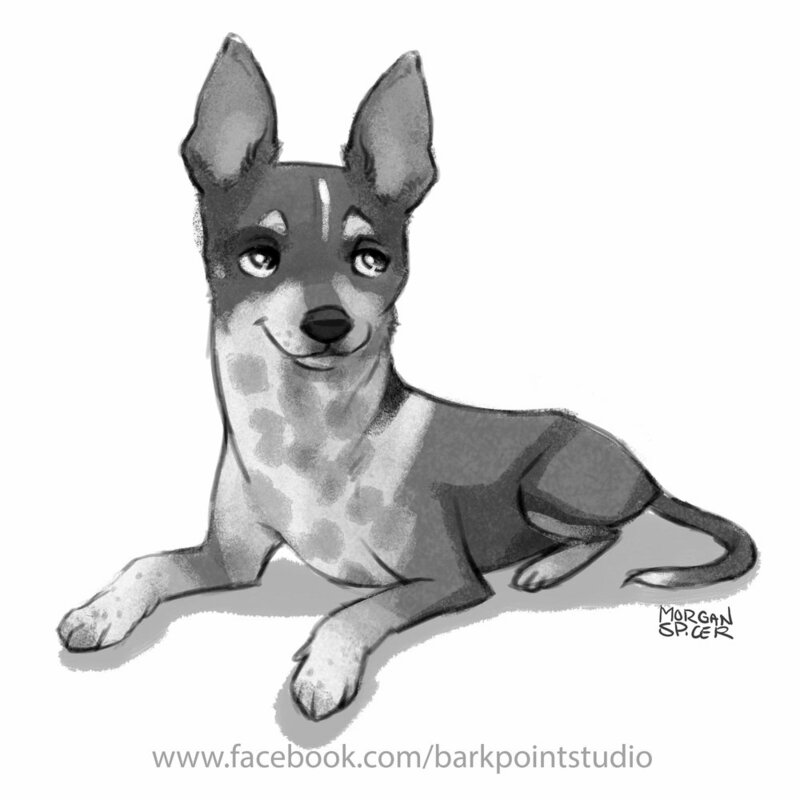 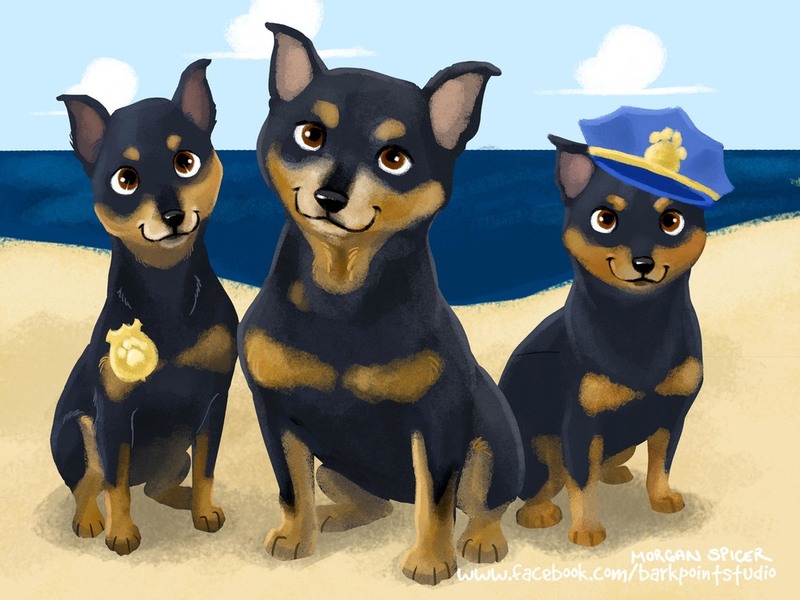 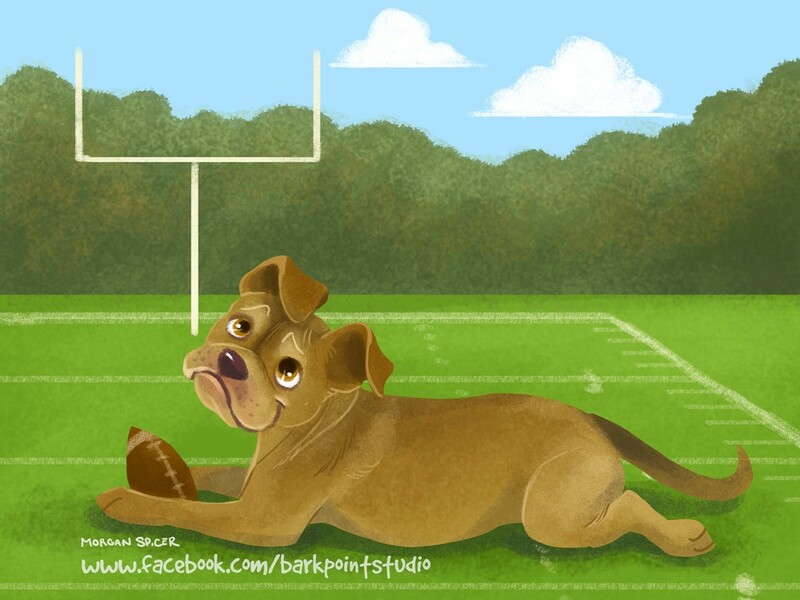 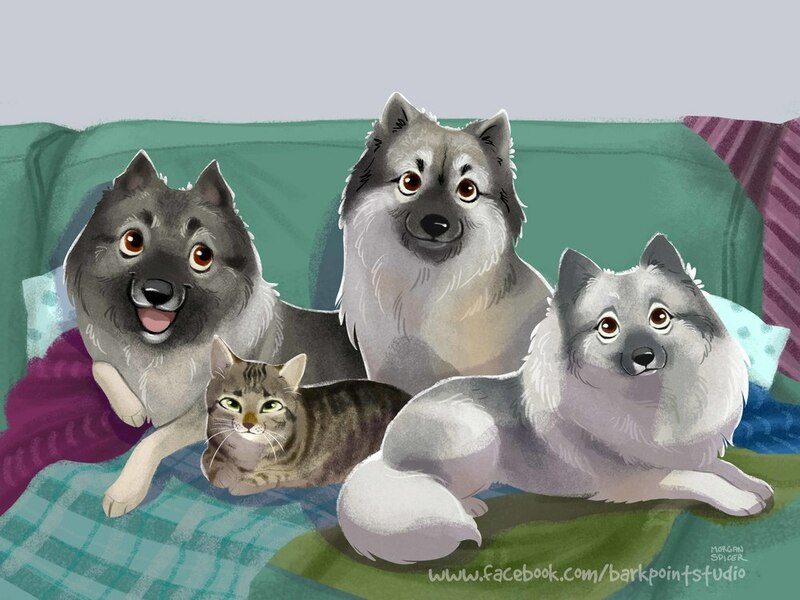 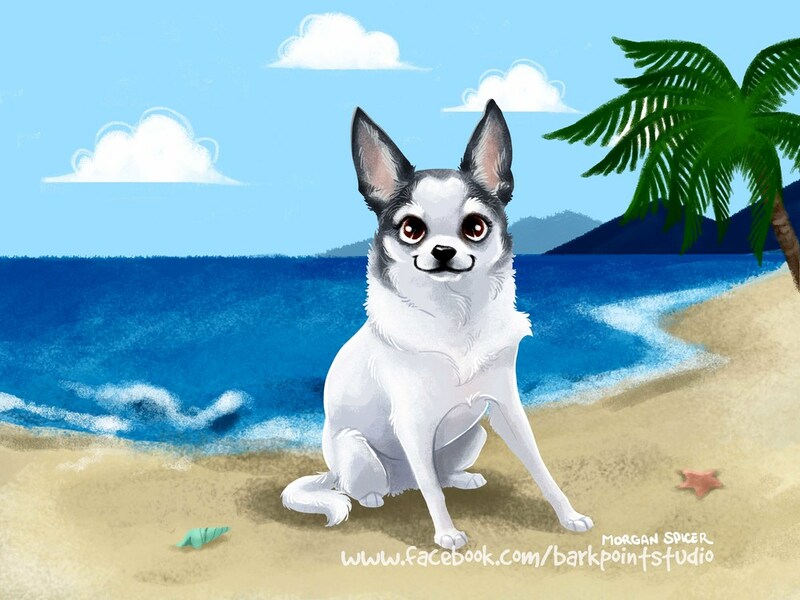 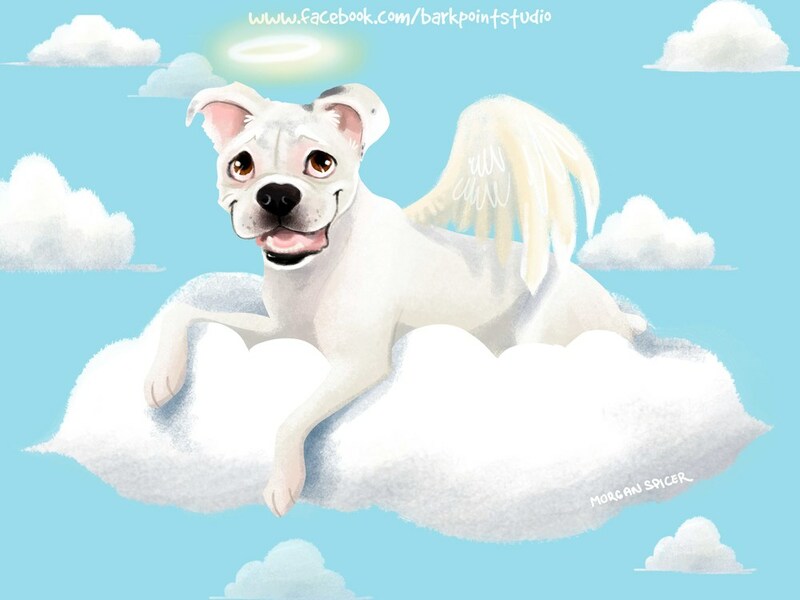 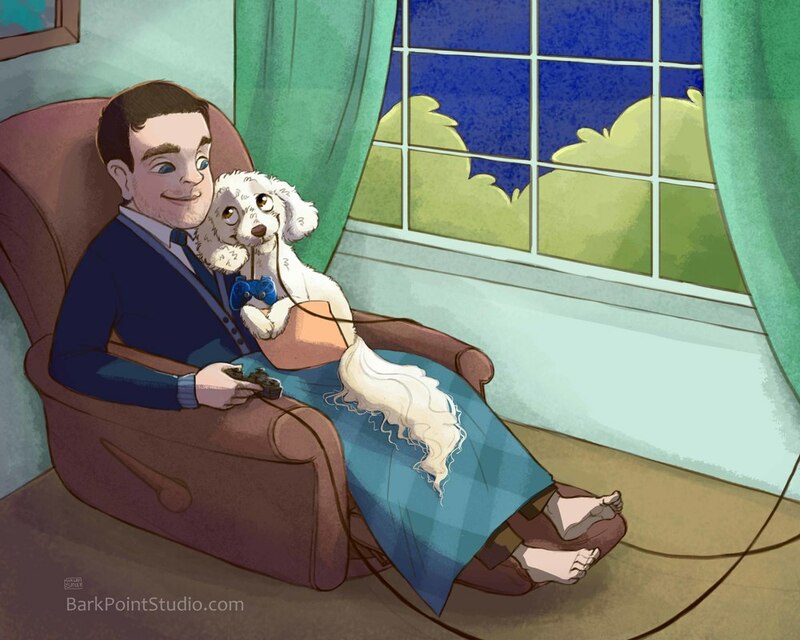 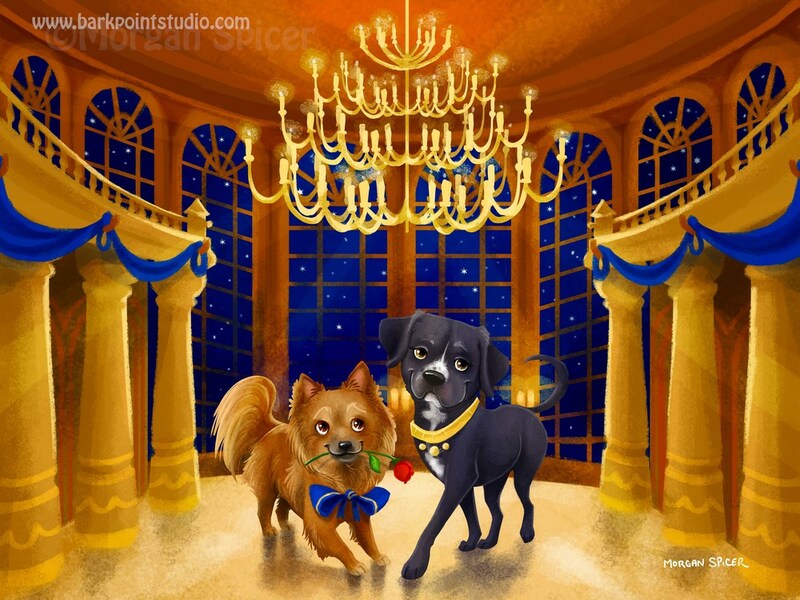 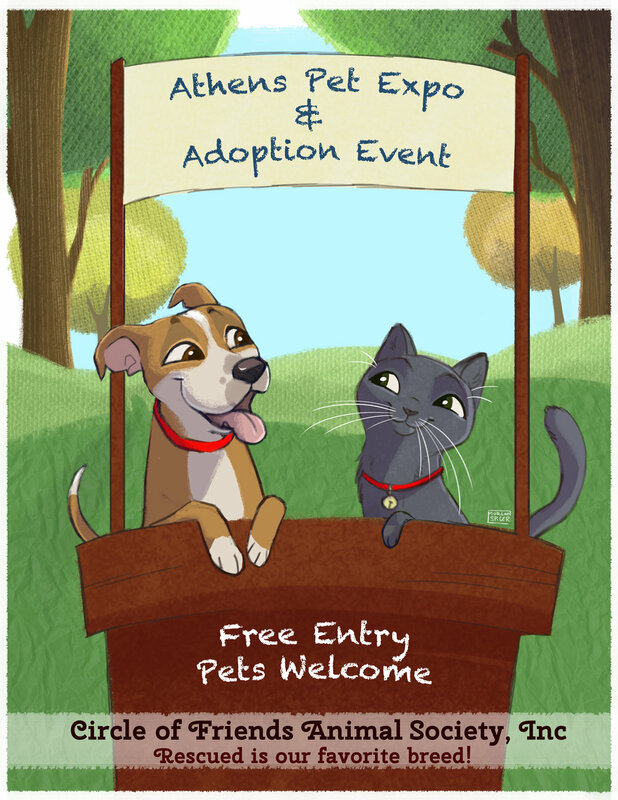 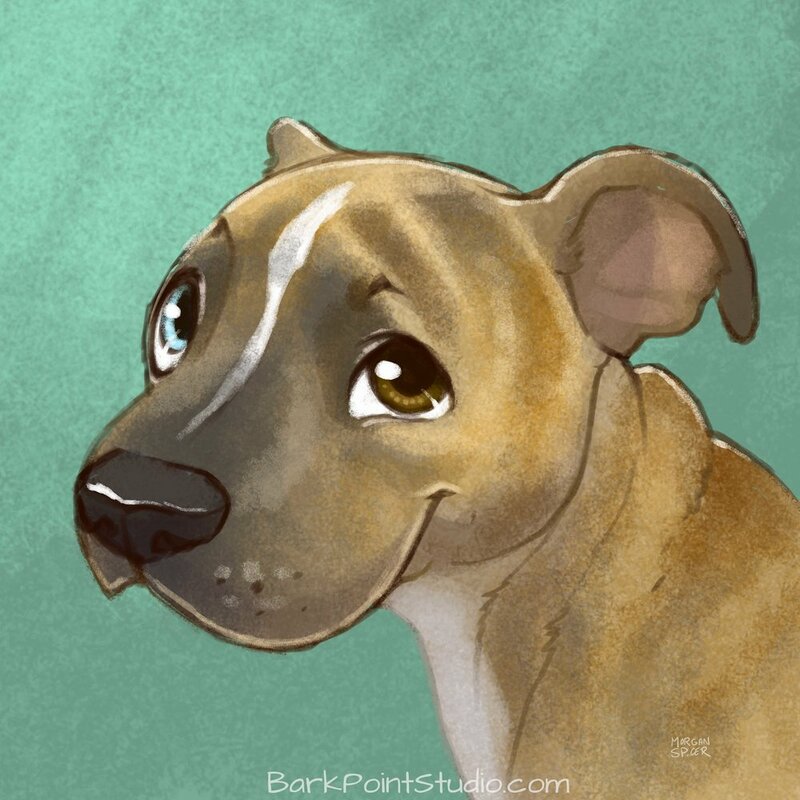 RESCUES, SHELTERS & Non-Profits Partnered with Bark Point Studio.